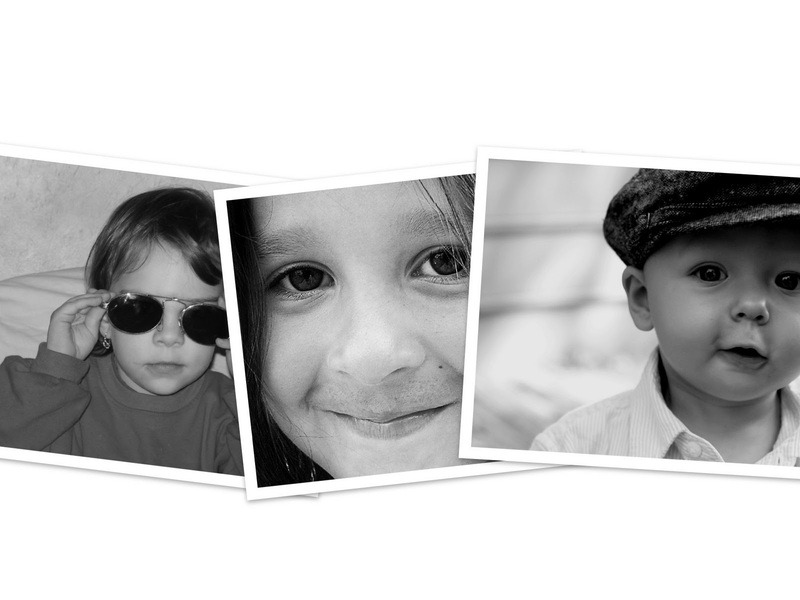 Photovisi has developed a free online service that allows you to create collages from your photos easily. There is a very nice selection of collage designs and options for customization. Some are silly and light-hearted, others are more formal. It's very easy to use too: select one of the many collage templates, add your photos and then customize by dragging items around. After the collage is finished it's available for download. I LOVE it! Many, many thanks what fun... grandson collage coming up!